Seventeen years ago, London Drugs began offering the Call2Recycle battery take-back program to its customers in its stores throughout Western Canada. Originally accepting only rechargeable batteries, the program expanded to include single-use batteries (such as AA, AAA, 9v, etc.) in 2010 in BC and in 2012 to the rest of western Canada. 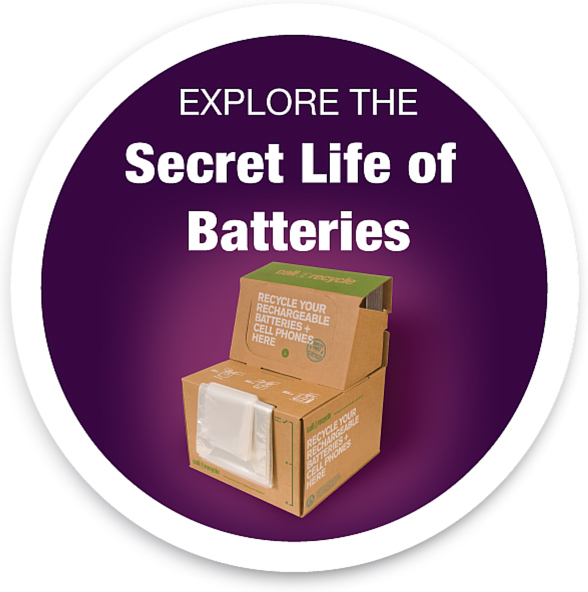 London Drugs now averages about 50,000 kg of batteries collected annually from its 79 stores. To enhance the customer’s recycling experience, London Drugs has developed easy-to-use recycling kiosks and special signage to help educate consumers on the importance of battery recycling, as well as other materials. In addition to batteries, consumers can also recycle over 15 types of materials in-store at London Drugs – ranging from plastic bags to Brita water filters to small appliances. 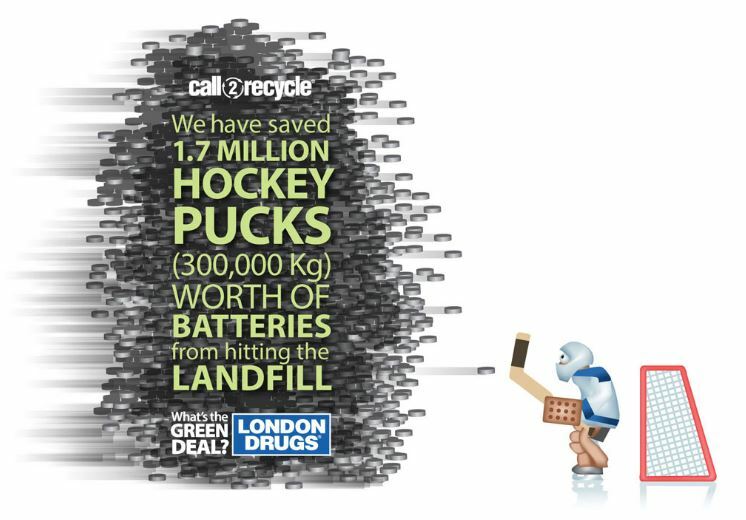 To find a London Drugs or other participating Call2Recycle drop-off location near you, visit call2recycle.ca/locator/. Call2Recycle Canada, Inc. is a not-for-profit, stewardship organization committed to the safe collection, transportation and recycling of consumer batteries across Canada. Their mission is and continues to be responsibly managing the end-of-life of batteries to keep them out of landfills and minimize environmental impact. Working on behalf of their stakeholders, the Call2Recycle program has established a best-in-class collection and recycling program that ensures the batteries collected from its network of over 8,000 drop-off sites are responsibly and safely recycled. Founded in 1945, B.C.-based London Drugs has 79 stores in more than 35 major markets throughout British Columbia, Alberta, Saskatchewan and Manitoba including its online store www.londondrugs.com. London Drugs offers consumers a range of products from digital cameras and cosmetics to computers and televisions. Renowned for its creative approach to retailing, the company employs more than 7,000 people with pharmacy and health care services being the heart of its business. Committed to innovation and superior customer service, London Drugs has established itself as a reputable and caring company and continues to position itself for future growth and development.